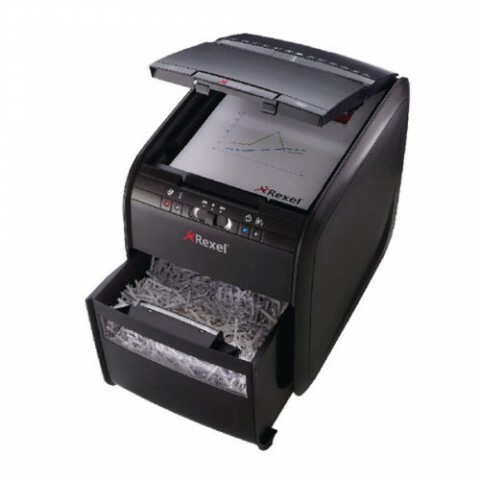 You don't need to stand and feed the Autoplus 60X Shredder or remove staples or paper clips first. 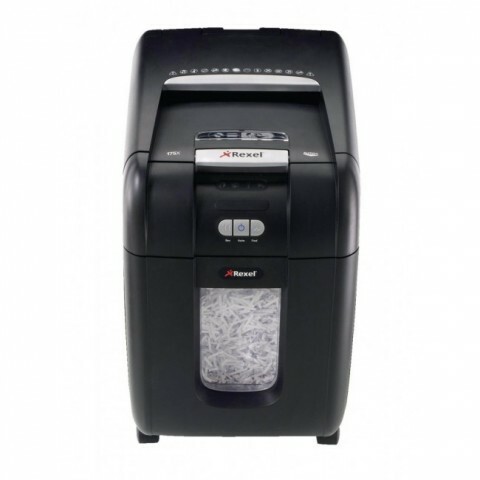 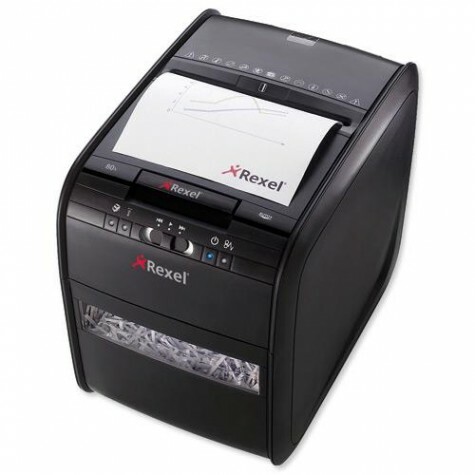 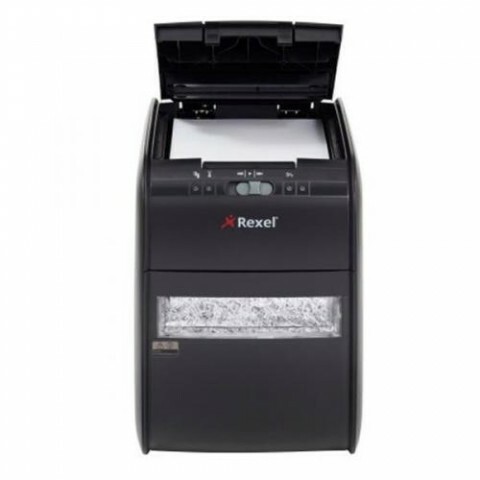 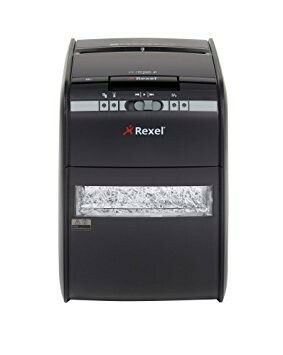 Rexel Autoplus Cross Cut Paper & Credit Card Shredder. 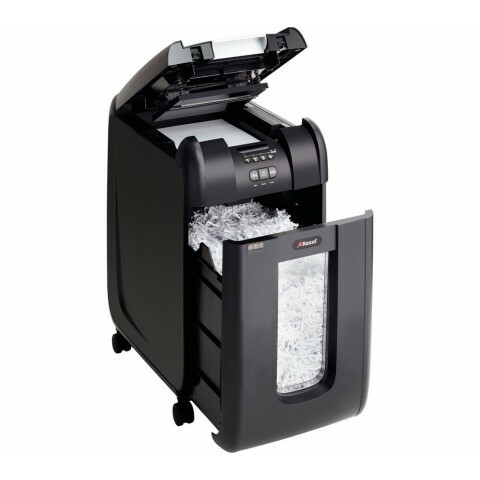 It has an automatic feed and a 15 litre bin, so you can load up to 60 A4 sheets and leave it to get on with the job. 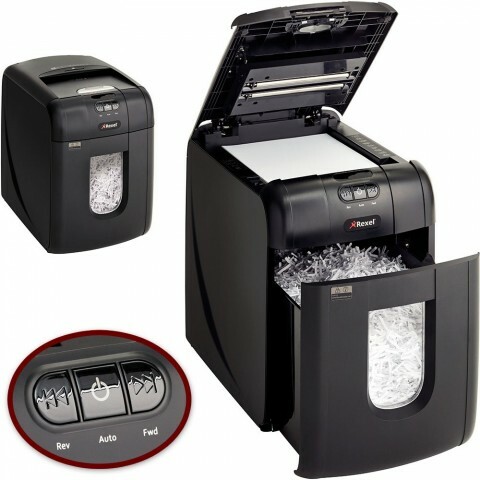 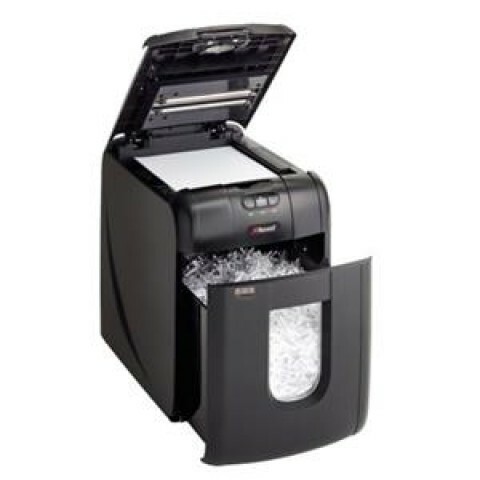 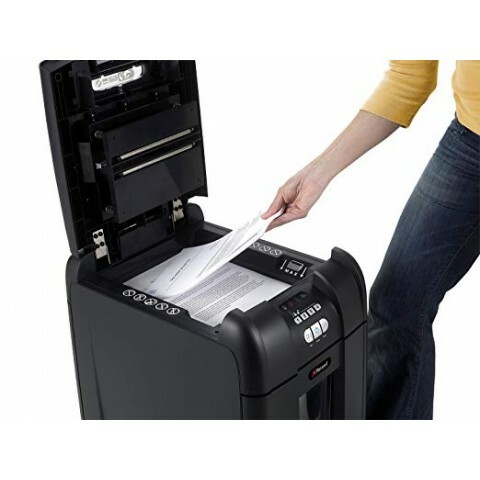 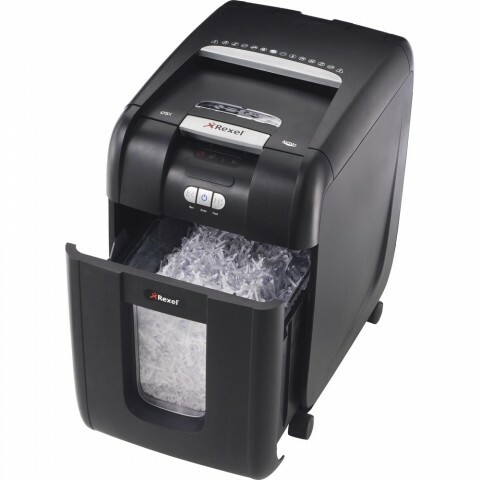 This advanced personal shredder provides sufficient security to shred confidential documents into little Cross cut pieces.